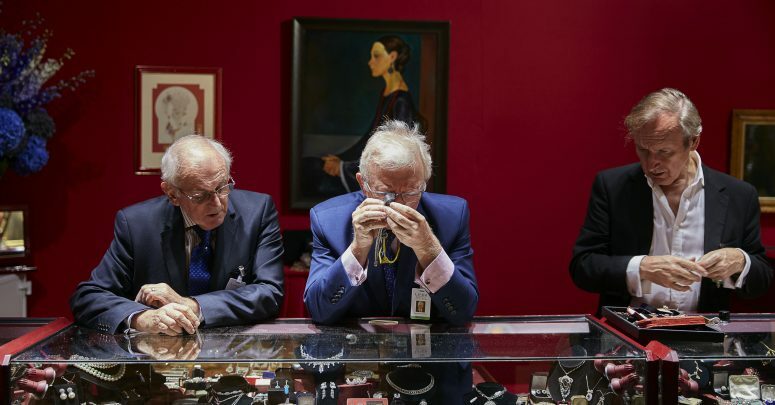 From the first time buyer to the seasoned collector, visitors can buy with confidence at the LAPADA Art & Antiques Fair. As a quality vetted fair, every item for sale has been vetted by a committee of specialists in their respective discipline to ensure quality and authenticity. The Vetting Committee specifically reviews the authenticity, date and condition of all items offered to the public. In addition, each item of stock must be clearly labelled and the details on each label are also checked by the Vetting Committee. The Vetting Committee is comprised of dealers and other members of the trade, including restorers and auction house specialists who are selected for their knowledge, expertise and integrity in their respective discipline. Moreover each exhibitor participating in the LAPADA Art & Antiques Fair abides by the Association’s strict CODE OF PRACTICE. Authorship can often be a matter of opinion rather than fact in cases of unsigned or undated pieces. No datelines are imposed on articles offered for sale at the Fair, however no reproductions are allowed. Visitors should note that members of the Vetting Committees only inspect items that are actually at the Fair, they do not look at any images which may be broadcast on a screen on an exhibitor’s stand. Visitors are advised that only members of LAPADA The Association of Art & Antiques Dealers may exhibit at the Fair. Therefore all items offered for sale are covered by the Association’s strict Code of Practice. Neither the Organisers, the Vetting Committee nor the Association can be held responsible for, or warrant the authenticity, age or description of any item exhibited.